Breakfast might be the most important meal of the day, but one California man found out it's probably not the best fodder for a shotgun shell. 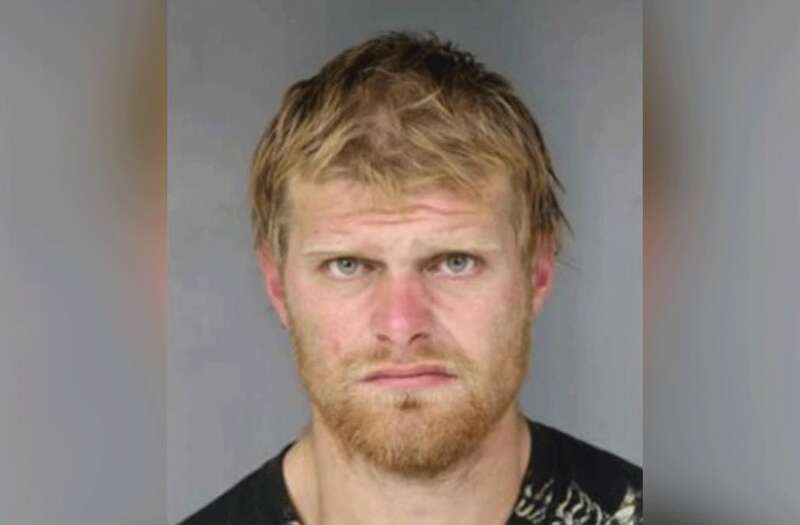 Police say Timothy Glass Jr., 29, shot another man Wednesday afternoon in Eureka, Calif., with a flare gun that had a shell loaded with Rice Krispies, according to KRCR. Glass left the victim with one cereal-powered wound on his hand, and then took off on his bike, KRCR reports. Police said the victim was treated for a non-life-threatening injury at a hospital, where he identifiied Glass, but didn't want to press charges. After finding Glass, police charged him with resisting arrest and a probation violation, KRCR reported.